At Candy Craze in Muskogee, you'll get a sugar fix on all the delicious candy they have for sale. Stock up on wrapped and unwrapped candy like fruit slices, chocolate candy, gummi, jawbreakers, jelly belly, licorice, mints, sour candy and more. 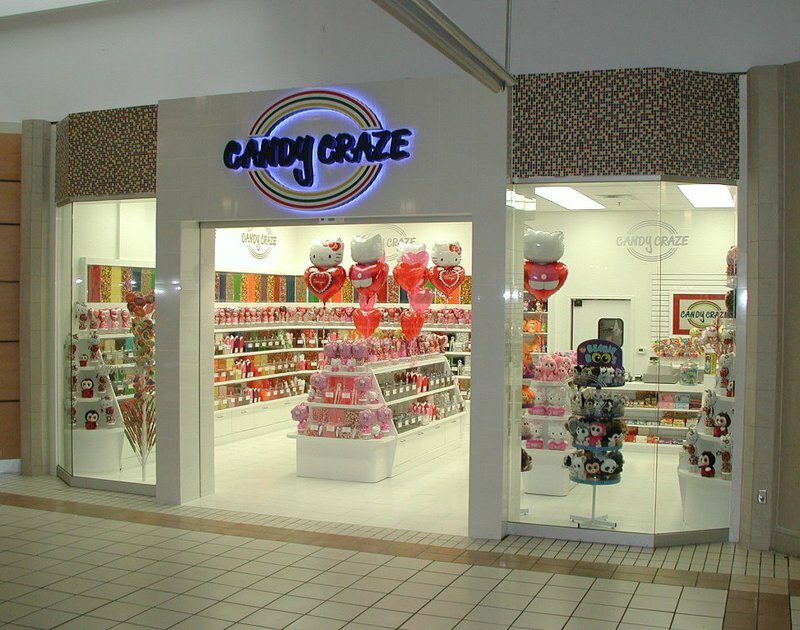 Open seven days a week, Candy Craze is sure to have your favorite candy.